Characteristics︰ Sparkleled company's LED Gas Station Light uses super bright LEDs with the chips from Cree. The product uses the breathing apparatus body with high strengthen glass cover in order to prevent the dust, water coming into the body which ensures the products to meet the higher IP degree. 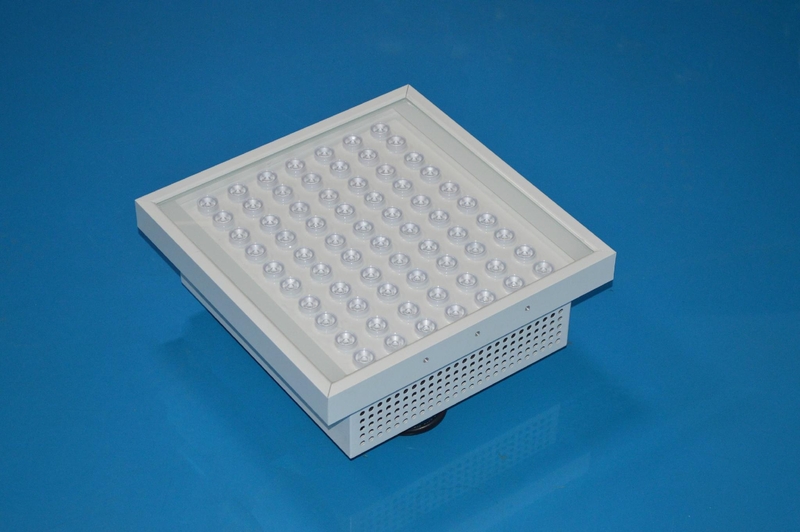 Application Areas︰ The LED Gas Station Lamp is widely used in Gas Station, Warehouse etc..